These classy mini-totes are made of high-quality, strong paper. 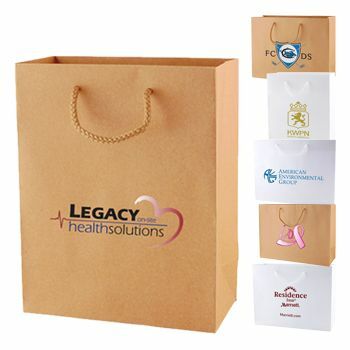 They are ideal for those who want to make a big impression and for those looking for a way to express their company's personality. 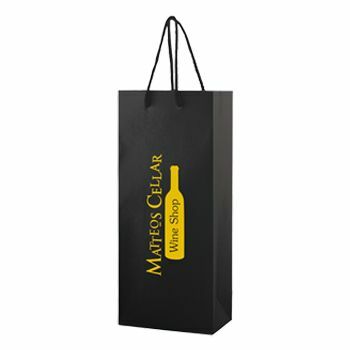 5.5 X 3.25 X 13"
These mini totes are made of 180 GSM laminated paper and feature handles made of a cotton blend. 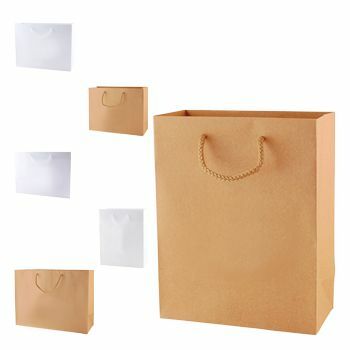 The bags have a fold-over top, and the bottom is reinforced by cardboard. 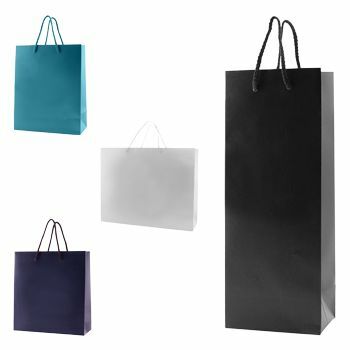 The bags are ideal for small items and come in a variety of colors. 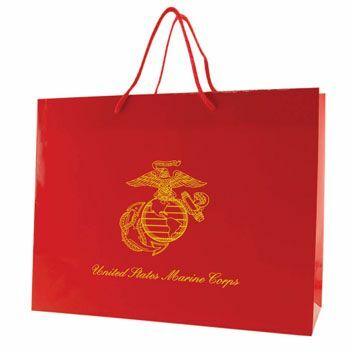 You can also add custom printing to your bag in order to show off your company logo. 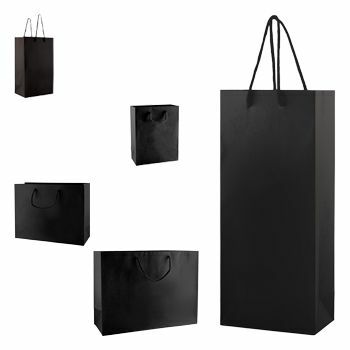 Rush orders are available, and you can take advantage of the on-time production guarantee. 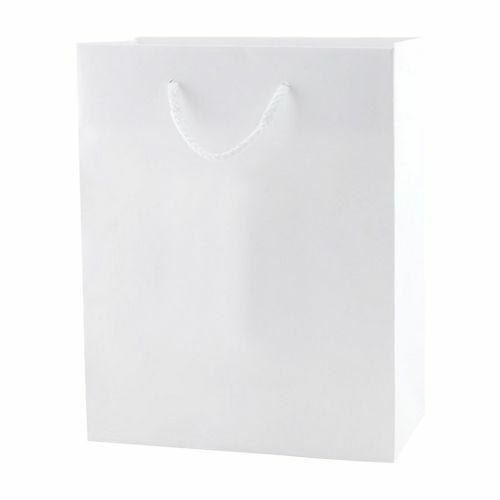 Order these bags today and impress your customers with these high-quality products.